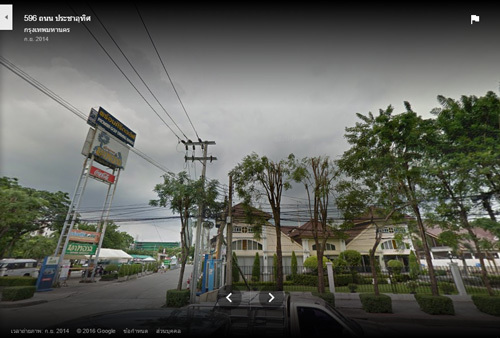 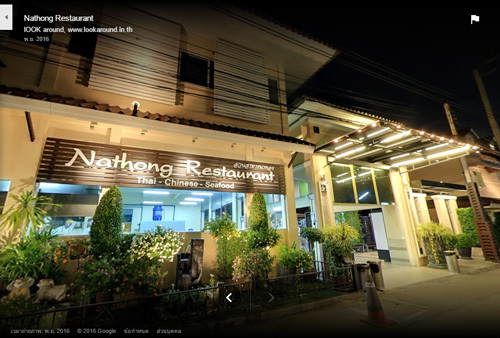 Back to 1984, Nathong restaurant has opened in the middle of Ratchapisek road with many famous restaurants surrounded. 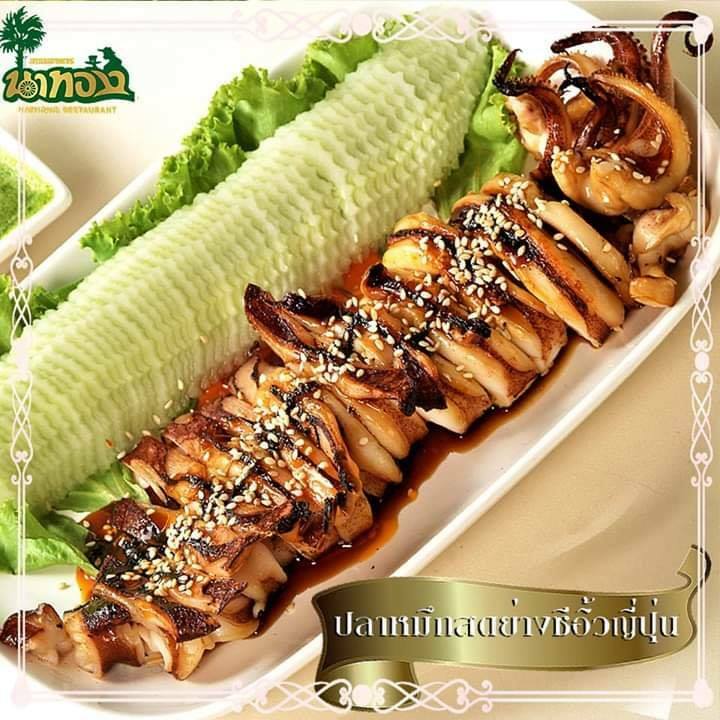 At the present, we are the only garden style restaurant that opens in the new CBD development in Ratchadapisek area. 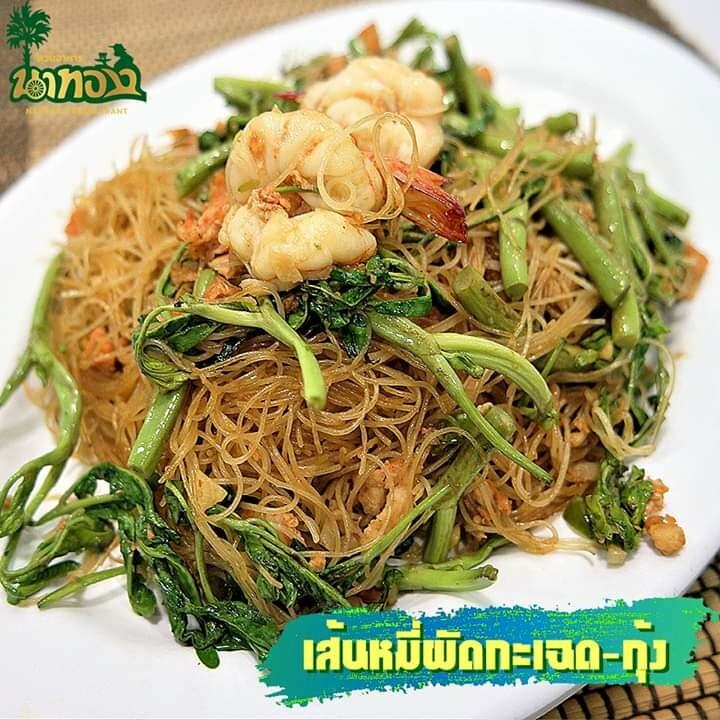 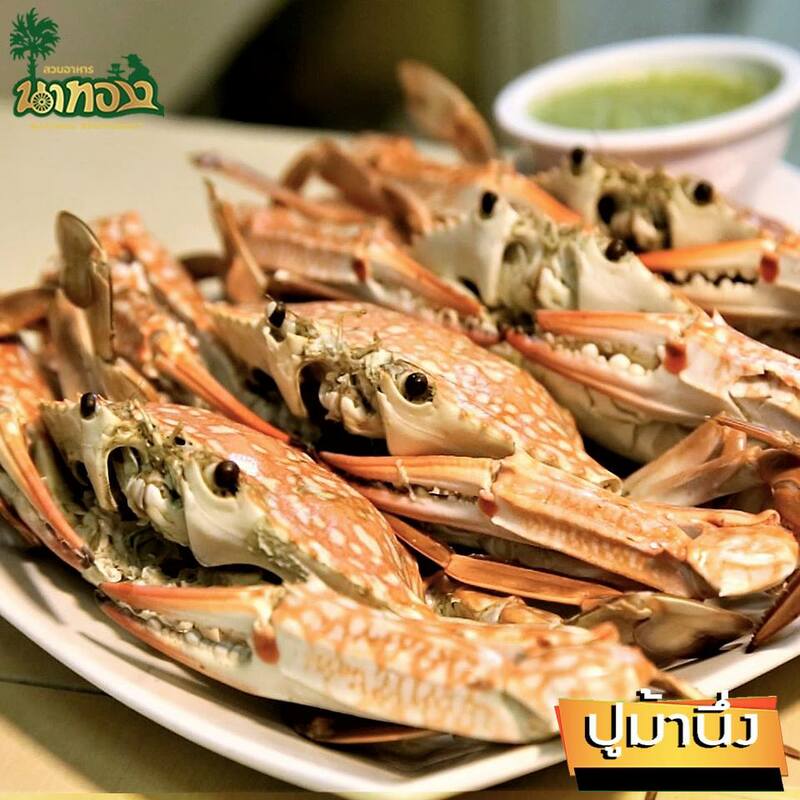 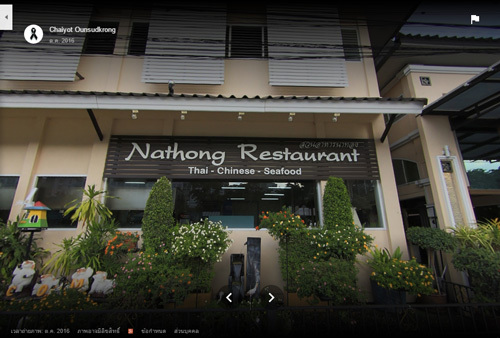 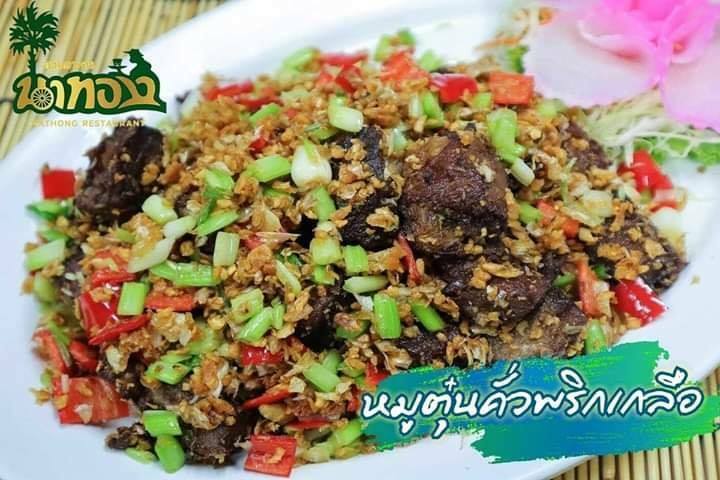 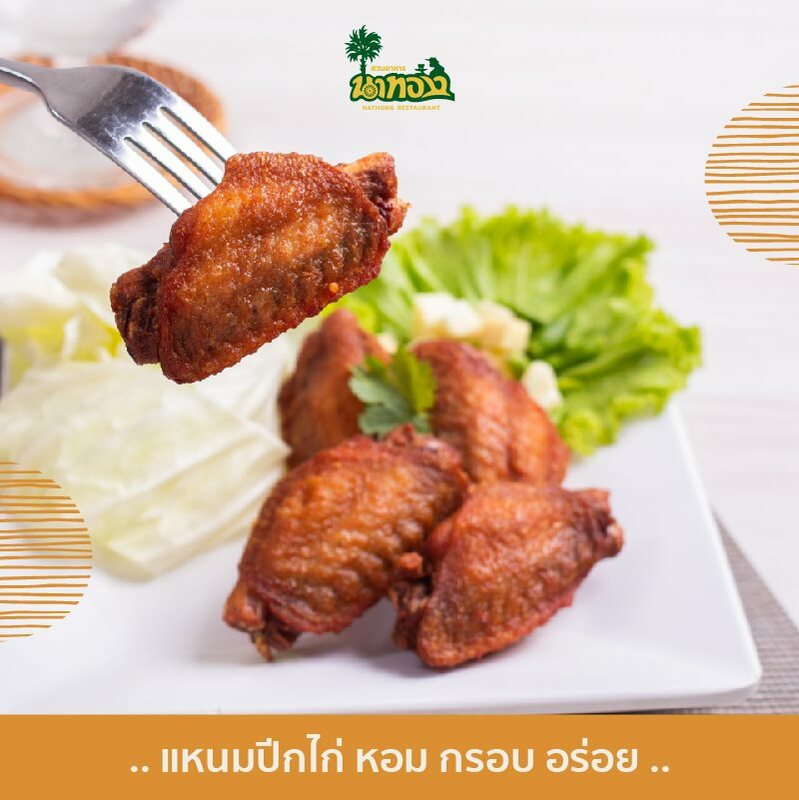 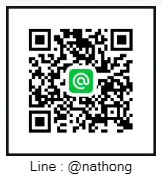 Nathong restaurant is well-known among locals for serving authentic Thai food, Chinese food and fresh seafood, and also for catering for corporate groups, meetings, parties, and wedding. 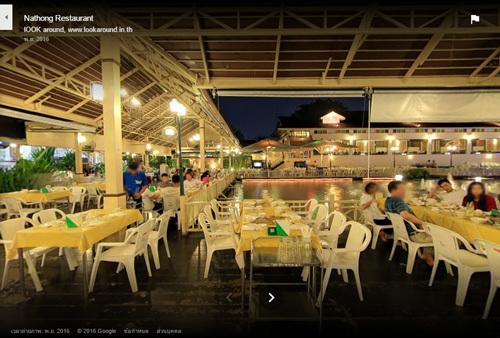 We also offer karaoke rooms as well as different sizes of function and private rooms for customers.